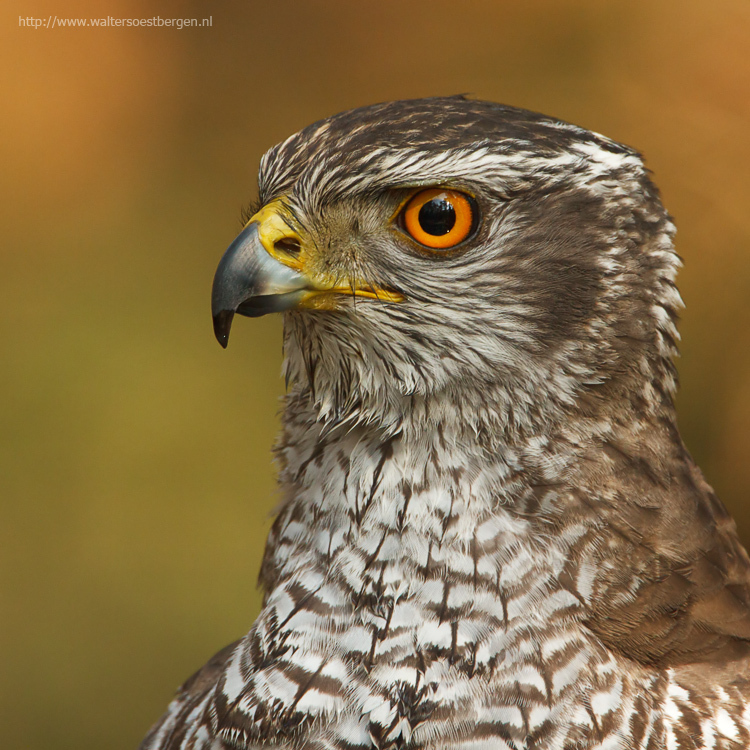 Publication / promotion Red listed birds in the Netherlands by Vogels from the Vogelbescherming. Cover Dutch Birdpagazine Vogels from the Vogelbescherming. Read fascinating information and learn facts about 1029 North American bird species; browse more than 3000 professional PICTURES of birds; listen to a variety of CALLS AND SONGS. Collect your sightings and observations with GPS coordinates, bird characteristics, and further notes. Soon also available as Android app. First place DPreview photo contest sparrows. Many photos placed at photo stock birdimagency.com. Japanese Drawing, chosen as Photo from the year 2010 at the Challange of challenges 2010. Olympus User magazine, Winter Edition. 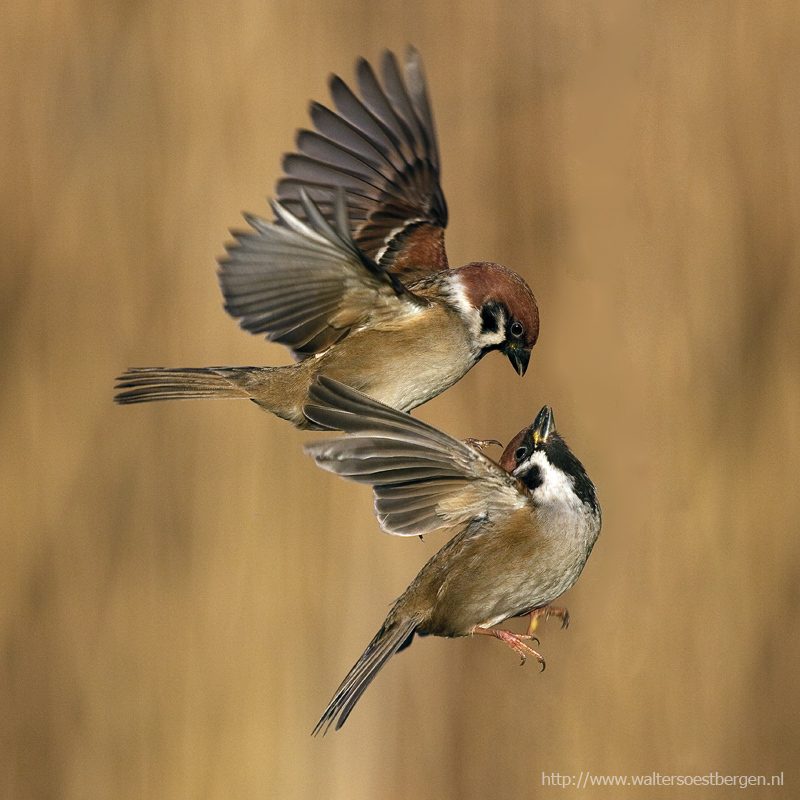 For 2011 is there a Dutch birding (Vogel Bescherming) calendar and a Nature Agenda where a photo from flying sparows are published in. This month 2 winners in the DPReview.com challenge. See below and the third was a HOF (Hal of fame) at the Belgiumdigital.com website. This photo won the Olympus's best tales ( I ) and was invited to enter the Reviewing and challenging the best tales ( I ). Here only winners from other best tales from other brands could enter. Again These Japanese drawings look alike won. Again one of my photo's has won an Olympus's best tales ( I ) at DPreview. This time it is the Japanese look alike drawing photo from 2 tree sparrows. One of my Purple moorhen pictures is placed in a local newspaper. This bird is probably an escape but without a ring. In May 2008 there was a publication of a photo which I took at the Open Netherlands Discus Championship… this photo was published in the Wholesale Pet Association Magazine. In the February 2008 issue of Camera Magazine, there was a 4 page long interview about me. We were looking for some Kingfishers one day in August when suddenly we saw a whirlwind. From the Dutch point of view, this was a huge funnel wind to see on land! I sent some captures of this tornado into Dutch Television and they were shown the same evening!